This event was available from Wednesday, November 28, 2018 11:00 AM until the event start date. At 7 Hills Church, we know it can be difficult to find a church home that the whole family enjoys, but at 7 Hills our heart is to create a place where everyone you love feels right at home. Every year, thousands of families just like yours join us for Easter and we would love for your family to be there! You can expect live music, creative service elements, and an inspiring message from Pastor Marcus! In Hills Kidz, the children’s ministry of 7 Hills Church, we believe kids deserve a service experience of their own on Easter! You can expect an age-specific service for your child, live music, live skits, and an Easter egg hunt after each service with 175,000 eggs! Each egg hunt will be opened by an air show from TeamFastrax skydivers! 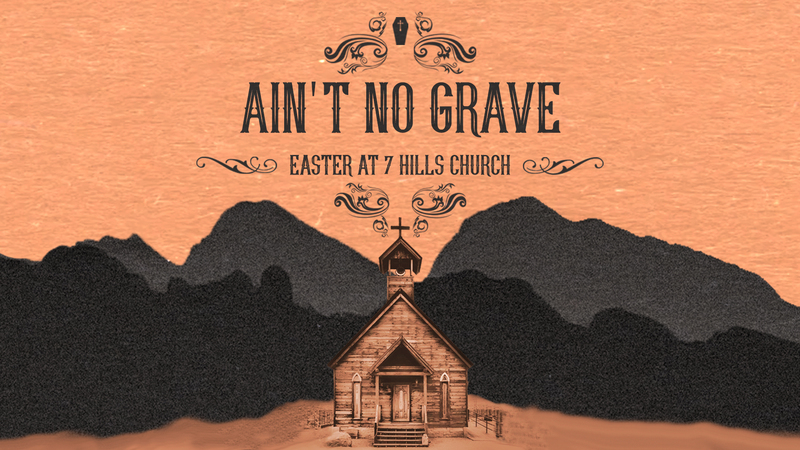 This will be an Easter experience your family will never forget! We have 6 service experiences to choose from April 19th-21st! You can reserve your FREE priority seating by selecting your service and number of seats below.